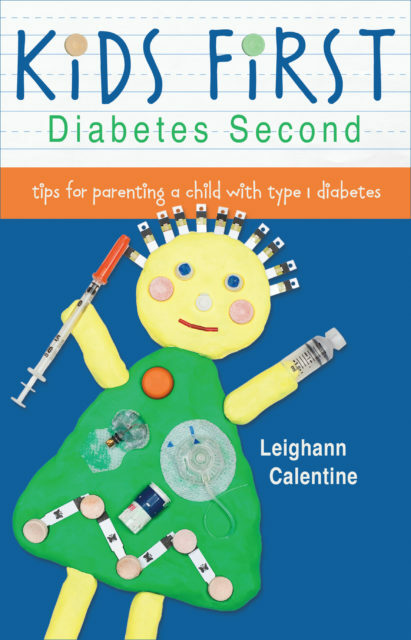 I am so happy to announce that after a few months of being out of stock, my book Kids First, Diabetes Second: tips for parenting a child with type 1 diabetes is now available again from Amazon. The original list price of the book was $15.95, but I’ve made it available for $14.95. 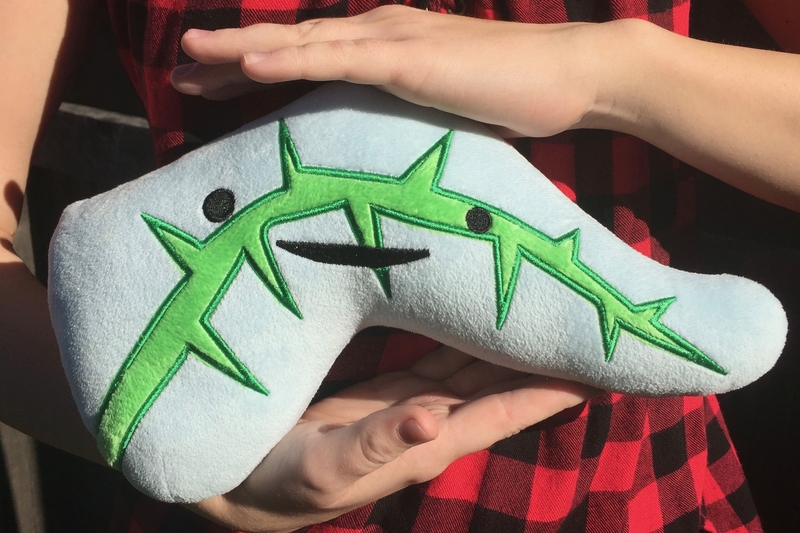 The great news is that it also has free Prime shipping! Kathleen: We are a set of grandparents now raising our 11-year-old grandson who has T1d. I found this volume to be very helpful! I had to get a highlighter to keep beside me as I read because there were so many great tips and resources that I wanted to share with my husband! Rosie: This is a great book. Hard to remember KID first sometimes when you are the caretaker and want to keep child safe. However, this book reminds you how important that can be. Cindy: Great book that let us know everything was going to be okay when our young grandson was first diagnosed with type 1 diabetes. The book touched on every fear and feeling we had as told by a mom who had been there. Gave us comfort to know we weren’t alone in our feelings and what we could expect. Very informational. If you’d like to learn more about the book, you can read more on the Kids First, Diabetes Second book page. Purchase Kids First, Diabetes Second: tips for parenting a child with type 1 diabetes from my affiliate Amazon. You can follow me on Amazon Author Central to get updates. If you do read it and find it to be a valuable resource, I would greatly appreciate it if you could write a review on any of the online retail sites. Thanks! 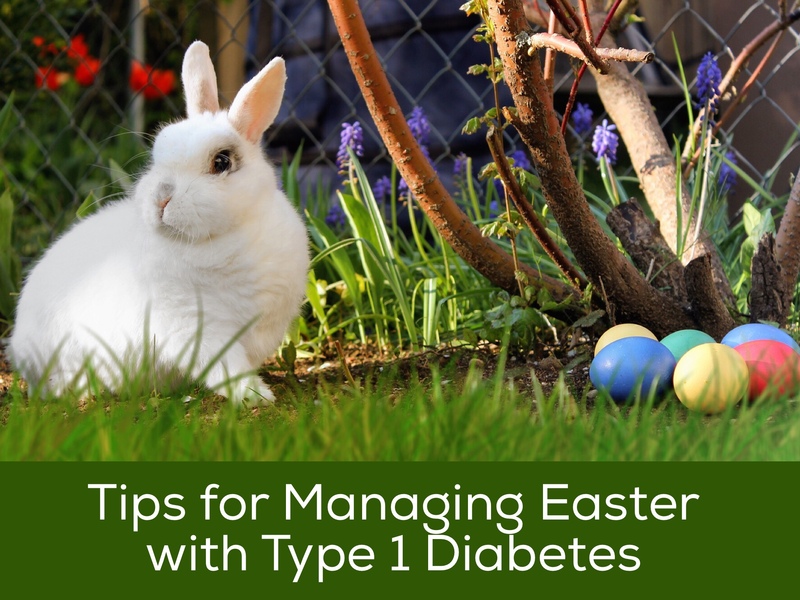 Don’t fret about Easter… here are some resources that will help you get through it, especially if this is your first holiday with type one diabetes. 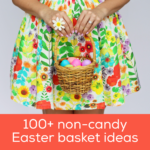 Includes over 100 non-candy Easter basket ideas! Non-Candy Ideas: Don’t want to fill your child’s Easter basket with a ton of sugar? 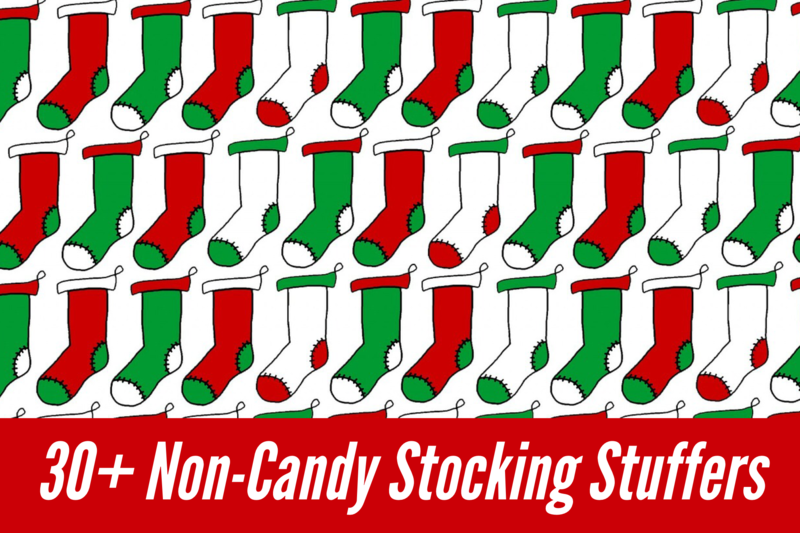 I have a creative list of over 100 non-candy items that you can give your child… for kids from preschool to high school! Check out my list of 100+ Non-Candy Easter Ideas. Counting Jelly Beans: I like to buy a big bag of jelly beans and divvy them up into 15-carb portions. Q thought the Easter Bunny was on his game! Perfect for treating low blood sugars. 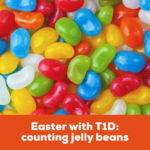 Learn why I Count Jelly Beans for Easter. 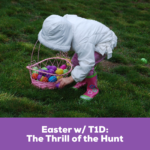 The Thrill of the Hunt: In this excerpt from Kids First, Diabetes Second I share why holidays like Easter aren’t always about the candy and food but are about the experiences. Find out why kids like The Thrill of the Hunt. 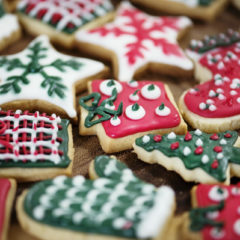 Less Stress, More Happiness: I have an entire chapter in my book Kids First, Diabetes Second about holidays and celebrations that involve food. 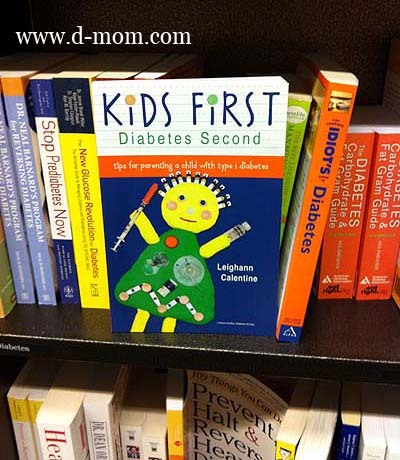 Read more about my book Kids First, Diabetes Second and purchase your own copy. After being diagnosed with small intestine bacterial overgrowth (SIBO), I gained a new perspective on what it means to live with an invisible illness. Q has been living with type 1 diabetes for over ten years now. In that time I’ve learned to be an advocate for her to make sure she gets what she needs to meet her medical needs, to be safe at school, and to participate in extracurricular activities. But in those ten years, I have to admit that I haven’t always put myself first — not just because of diabetes, but because I am a mom — or taking care of myself to the best of my ability. I often found myself in a vicious circle of not feeling well because I was overweight and exhausted and being overweight and exhausted because I wasn’t feeling well. I’ve dealt with chronic pain for years and years. I’m sure I would have felt better if I could have lost a little weight, but it’s hard to lose weight when you are in too much pain to be active. I finally got to a place of self-care and found a trifecta that was really working for me both mentally and physically: twice weekly yoga, regular chiropractic adjustments, and monthly massage. Of course, when I started feeling better on so many levels, the other shoe dropped. My shoulder began aching and the pain intensified to the point that I could no longer do downward dogs or any yoga pose that used my shoulder or arm. I had what I would find out was impingement syndrome: reaching for something at or above arm height would give me a searing pain. Unproductive physical therapy, many x-rays and doctor visits, and an MRI later it was determined that I had a bone spur in my shoulder and required surgery. The surgery was successful, and I recovered much more quickly than I anticipated. I used acetaminophen instead of the heavy duty narcotics prescribed to me. I was a warrior when it came to my exercises, which I did three times each day religiously. But not being able to drive or go to work for three weeks was really a downer. A few months after the surgery my shoulder began freezing up, and I went to a massage therapist who worked it so deeply that it was almost unbearable, but it worked. I had always had very regular bowel movements. Every single morning. Like clockwork. And then I began going several times a day. I would often have to go urgently. Like “run to the bathroom right this minute and almost not make it” urgent. I would have diarrhea an hour or two after eating. I had so much stomach gas that I looked like I was eight months pregnant. I saw the nurse practitioner who ordered a bunch of lab tests, referred me to a dietician, and suggested I begin a low FODMAP elimination diet to try to figure out if there was a trigger. Let me just tell you that the low FODMAP diet S-U-C-K-S when you first begin it because almost every single food in your pantry and fridge has an ingredient that is off limits. I was so sad. So, so sad. Just the act of feeding myself became incredibly complicated, time-consuming, and expensive. 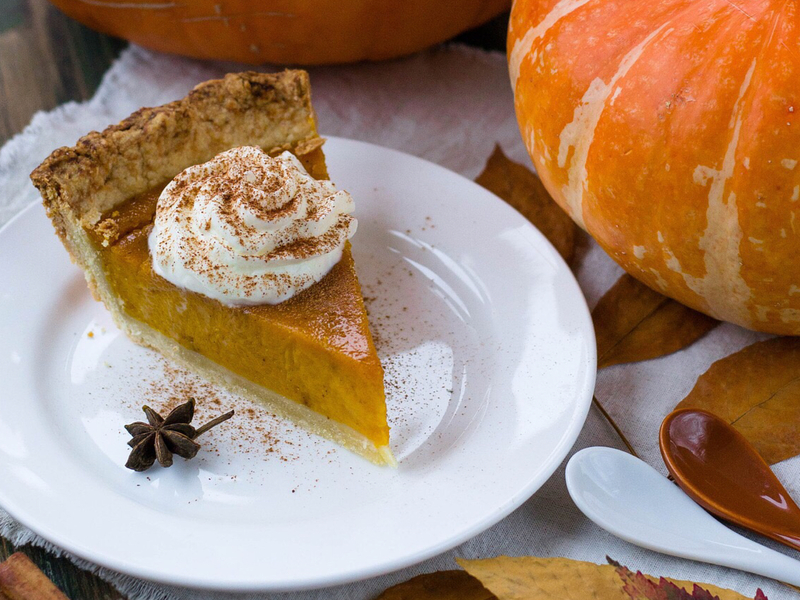 Seriously, why are gluten-free foods so incredibly expensive?! Because they can be, that’s why! It took several months to get in to see a gastroenterologist. She scheduled a colonoscopy and endoscopy. And then I got “real people sick” and had to reschedule it, which set me back another few months. I had the worst pain I’ve had in my entire life. It started with a backache. I could not get comfortable, and I couldn’t sleep well. On day three I had the worst stomach ache of my life. On a pain scale of one to ten, I was an eleven. I went to the ER and was diagnosed with pancreatitis. I was in the hospital for three days! It was horrible. The “soft diet” that I had to eat while I recovered was not low FODMAP, and it derailed those efforts. And then the doctor I had been seeing left the practice, and I went to a different gastroenterologist who suggested testing for SIBO and lactose intolerance, which would be followed by a colonoscopy and endoscopy if those were negative. I tested positive for SIBO. What the heck is SIBO, you ask? It’s small intestine bacterial overgrowth. Say that five times fast! Basically, the good bacteria in the large intestine takes up residence in the small intestine where it shouldn’t be. The bacteria feasts on your food causing constipation in some, diarrhea in others, and crazy bloating in most. After an entire year of feeling horrible, I finally had an answer. Unfortunately, it wasn’t a simple fix. I was prescribed xifaxin, which is the first line of treatment for SIBO because it only works on the bacteria in the small intestine. (There are also herbal antibiotics that work for some people.) My insurance denied the xifaxin because it cost $956. For twenty pills. I’m not even kidding. The pharmacist was able to apply some coupons and fill it in multiples of 6, and it ended up costing me $40. But I was told that the coupons could only be used once per year and forget about a second round, which many people need. Many, many people can’t afford xifaxin. Sound familiar? I was also instructed to return to the low FODMAP elimination diet, which I have been doing for over a month and am now at the point where I can begin “challenging” categories of trigger foods. That’s brings the backstory up to the present. 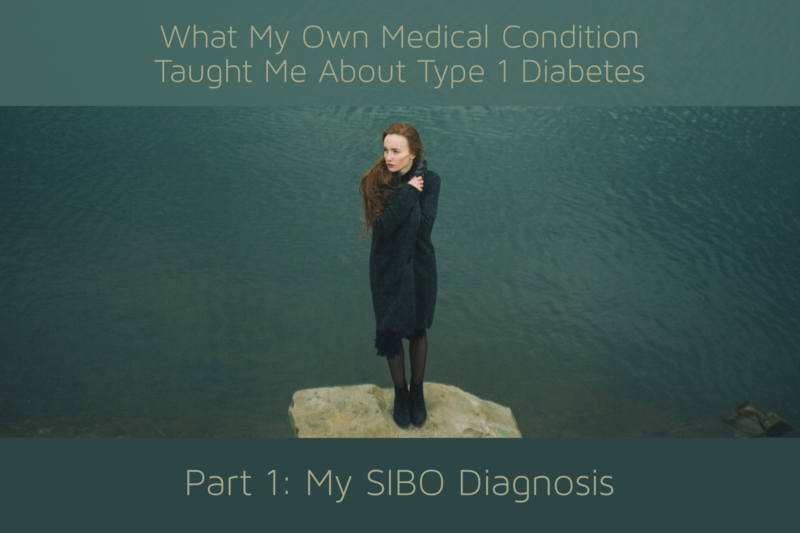 I was feeling sorry for myself the other day, ate a few meals that I shouldn’t have, confessed my “sins” to a SIBO support group, and realized that SIBO and type 1 diabetes have so many similarities even though they are completely different beasts. I share what I’ve been going through this past year, not as a “whoa is me” story to garner sympathy, but because it has definitely strengthened and even shaped my perspective. In the coming weeks, I hope that you will return here as I talk about the social, emotional, and physical effects of having a chronic medical condition, which I now realize is shared broadly by people dealing with a large number of invisible illnesses. 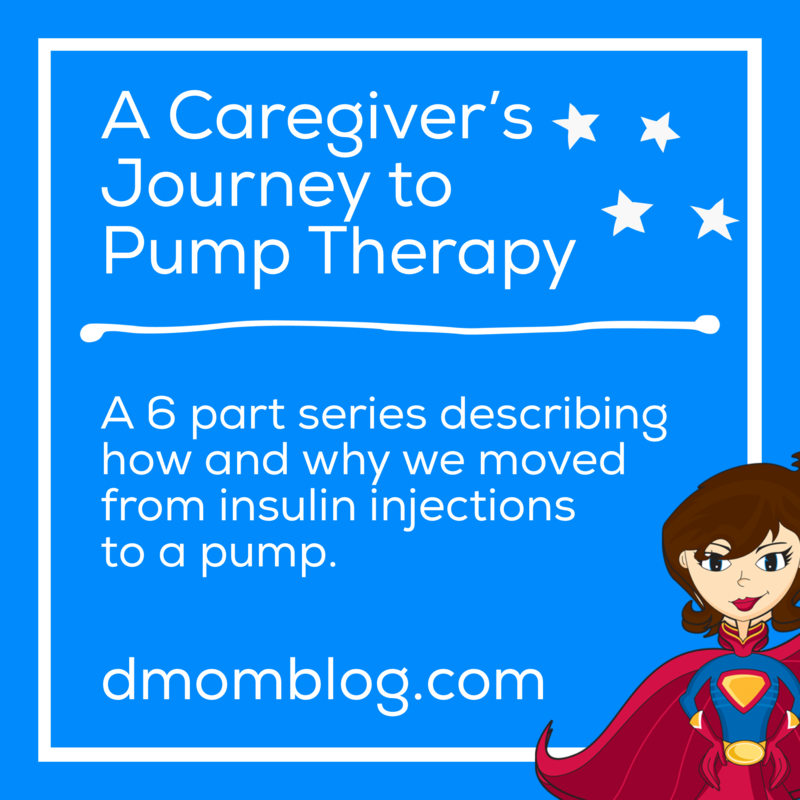 Over the course of a year, I shared our journey from multiple daily injections (MDI) to pumping with the Omnipod insulin pump over on Insulet’s Suite D Blog (now called Podder Talk). If you are considering an insulin pump — any insulin pump — I encourage you to read the series. I don’t “officially endorse” products here on D-Mom Blog, but the Omnipod is the pump that we use and was the right choice for our family. I always tell families that if you are considering a pump to look at all of the available pumps currently on the market. Look at the features and determine what features are right for you as parents and for your child since your child will be the one wearing it. Don’t be swayed by reps (some of whom talk badly about the competition) or by medical professionals who only give one or two choices. 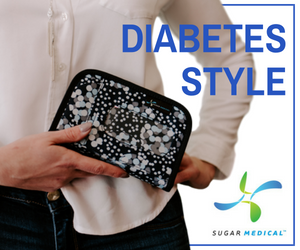 Choosing an insulin pump is an individual choice. So while this blog series is about how we went from injections to using the Omnipod insulin pump, it is valuable for any family considering any pump. 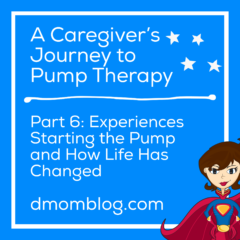 “A Caregiver’s Journey to Pump Therapy” originally appeared on Insulet’s Omnipod Suite D blog, now called Podder Talk. In full disclosure, Insulet compensated me for the content that I created for them, but I am not being compensated for sharing it today. 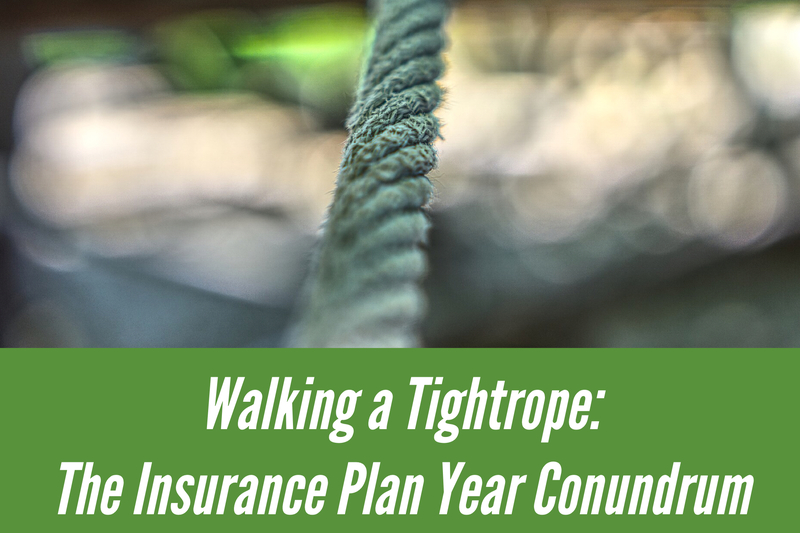 The last couple of weeks of the insurance plan year are always a bit tense as I walk this tightrope between insurance coverage, flexible spending account funds, and diabetes supplies. Our health insurance plan year begins on July 1 annually. For some families, it’s January 1. By June each year, we have used up the pre-tax money that we allotted to our flexible spending account (FSA). 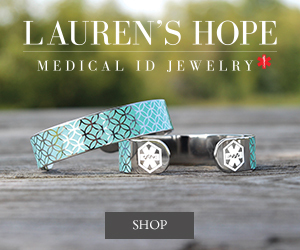 I try to hold off on major medical expenses like ordering three-month supplies of insulin, insulin pump supplies, or continuous glucose monitor (CGM) sensors because each of these come with a hefty price tag even after insurance coverage. But, with the new plan year I know I will likely have a few hoops to jump through. The insulin my daughter uses isn’t the preferred brand so I will have to take at least 90 minutes out of my day to try to get to the right person in the right office to get an override. Our prescription plan deductible also starts over, so the first few prescriptions are always more expensive than normal. Of course, any medication or supply might be delayed because insurance will want a new prescription. Order the supplies and medications that we were running short on and pay a huge chunk of change out of pocket. Wait until July 1 so that we could use our pre-tax FSA account, not have to write a huge check because it’s taken directly from the paycheck, but risk having delays and legwork. I literally counted the number of pods we had in the supply cabinet, retrieved the ones that remained in the school diabetes supplies, and borrowed from our emergency kit, to see if we could squeak through until July 1. And even if there were enough, I had to consider possible insurance delays and shipping time. And then I thought I’d order a box of 10 pods and then order two more boxes come July 1. That makes sense, right? Oh, but then the insulin pump and insurance companies may question me ordering again so soon even though I didn’t get a full three-month order. 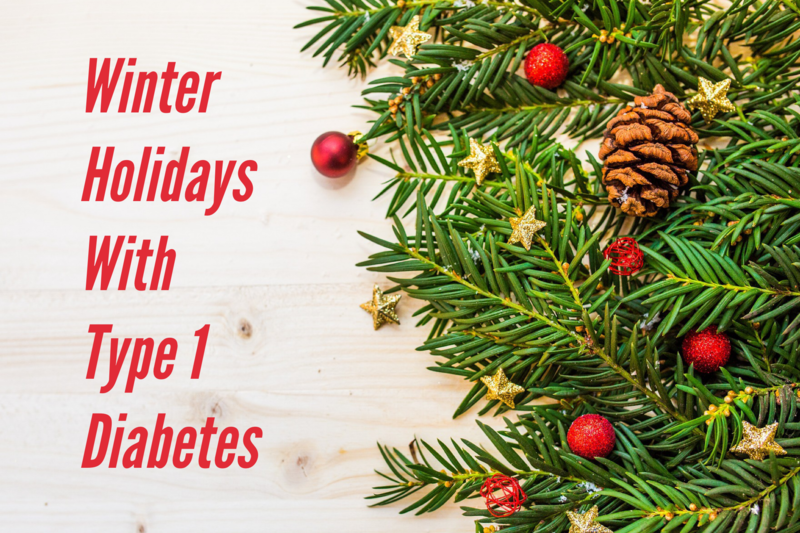 Nothing is ever easy when it comes to diabetes. This end-of-the-plan-year conundrum gets me every time. 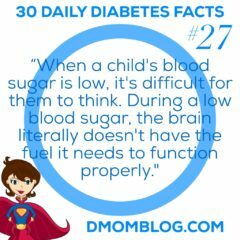 I wish there was a “my daughter will always have type 1 diabetes so please just consider all her prescriptions and supplies medical necessities for, well, forever and continue to cover and approve them without question or the need for 17 phone calls” box or category. I decided to wait until July 1 to order both insulin and pods. 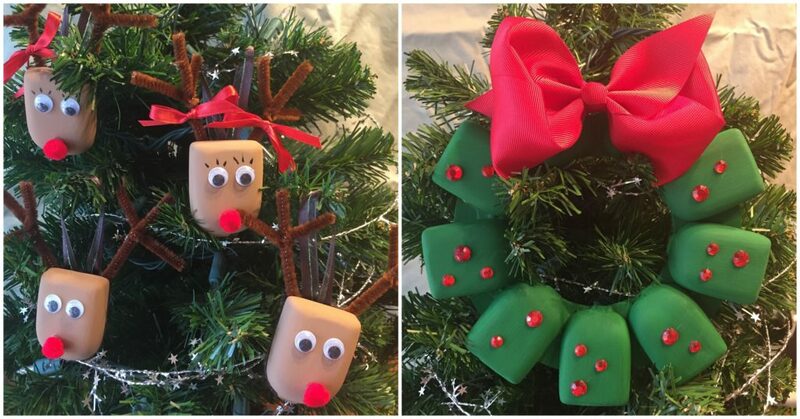 Did I get them right away? Of course not! The pharmacy was out of stock, and I wasn’t able to pick up the prescription until a week later. The pods shipped on July 3, but because Insulet now uses SmartPost (terribly slow! ), the estimated arrival date wasn’t until July 10th. We managed to get through without running out of anything, but it was too close for my comfort. How do you deal with this delicate balance of having enough supplies and waiting for insurance coverage and FSA fund availability?